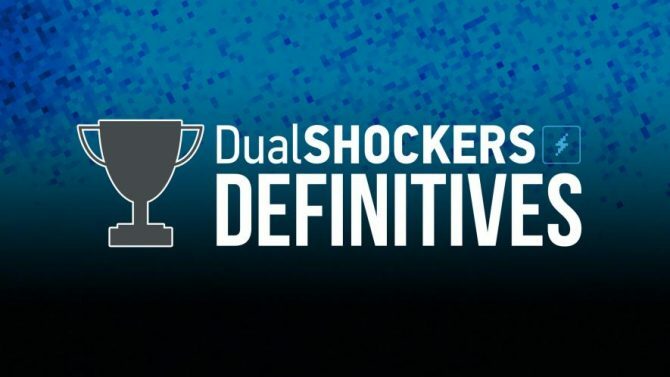 Welcome to the first official DualShockers Definitives list! This week has been a hard one for DualShockers staff, thanks to much arguing and nit-picking over which games in the amazing Nintendo 3DS library make the Top 10. 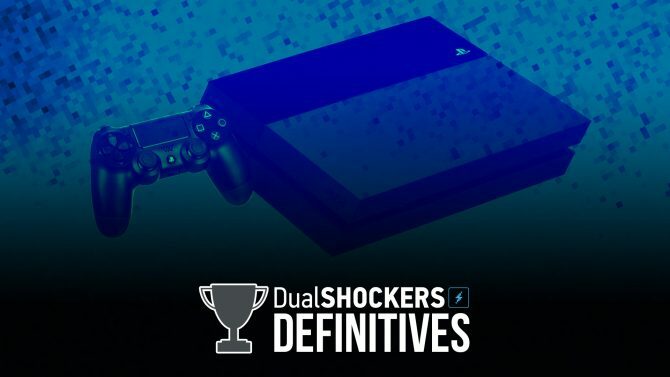 The DualShockers Definitives series is a living list, updated seasonally, where we hash out which ten essential games are must-buys for each platform — the ones we would put in a time capsule today if we were making one. 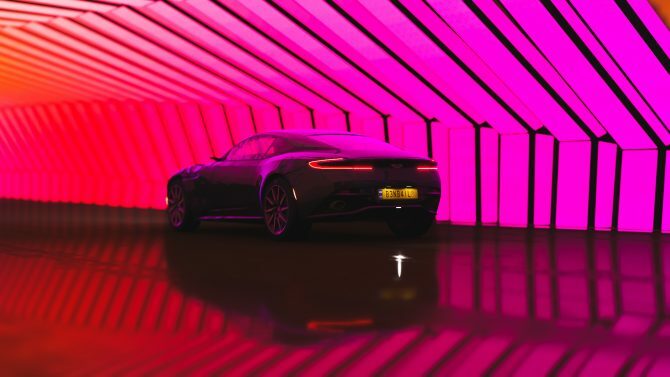 The list is intended to grow over time as new releases take the spotlight or older games age like fine wine. There are very few games that can nail the Nintendo 3DS experience as much as the Etrian Odyssey series, and no game in that series has done it as well as Etrian Odyssey IV: Legends of Titan. Merging iconic dungeon-crawling mechanics while also throwing in a mapping ability (using the second screen), the JRPG is a must-play for those looking to understand the capabilities of how 3DS can vary gameplay. 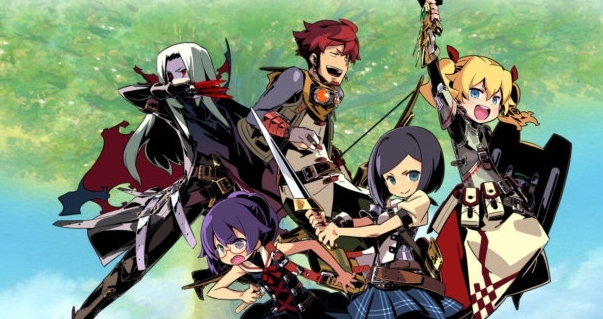 If you haven’t tried the game yet, you can pick up a copy of Etrian Odyssey IV: Legends of Titan from Amazon. Metroid: Samus Returns is (as the title suggests) a return-to-form for the old-school series that kicked off a genre. 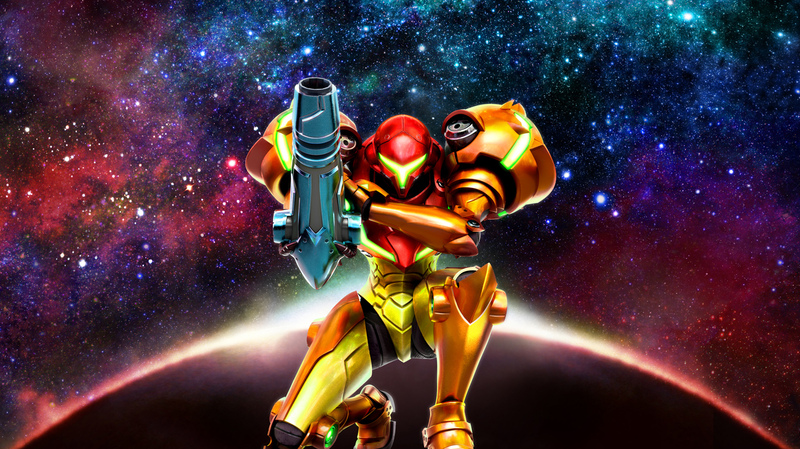 Departing from the more action-oriented likes of Metroid: Other M and Metroid Prime: Federation Force, Metroid: Samus Returns gives a faithful remastering of Metroid II. There are a ton of Metroidvania titles to turn to on the Nintendo 3DS, but it is hard to beat the OG in such a visually polished experience. Check out the DualShockers review of Metroid: Samus Returns or pick up the game on Amazon. 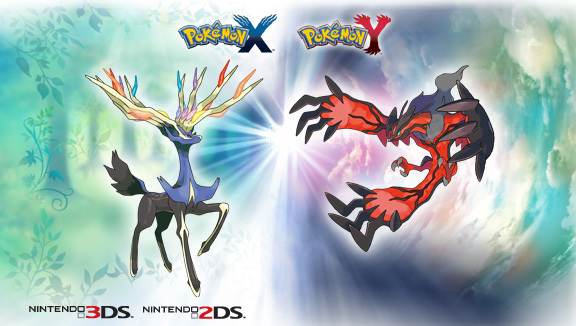 Among the voting, nearly every version of Pokémon’s main series made the list – however Pokémon X and Pokémon Y were the original releases for the Nintendo 3DS and the games that packed the biggest impact. As you would imagine, Pokémon X and Pokémon Y were the first games in the series to add 3D functions and more character customization than had been seen before. Additionally, the inclusion of Mega Evolutions would eventually shape future games to come. Check out the DualShockers review of Pokémon X and Pokémon Y or pick up either of the games from Amazon. Animal Crossing: New Leaf isn’t the only Animal Crossing game on Nintendo 3DS, as much as we’d like to forget Animal Crossing: Happy Home Designer. However, it is the most feature-rich and iconic community simulation game you can get on the system. Introducing the now iconic Isabelle, the game evolved from what Animal Crossing: Wild World brought in terms of mobility and actually lets you play as the town mayor (versus some Bell-paying human with an unrelenting debt to a raccoon). Check out the DualShockers review of Animal Crossing: New Leaf or pick up the game on Amazon. 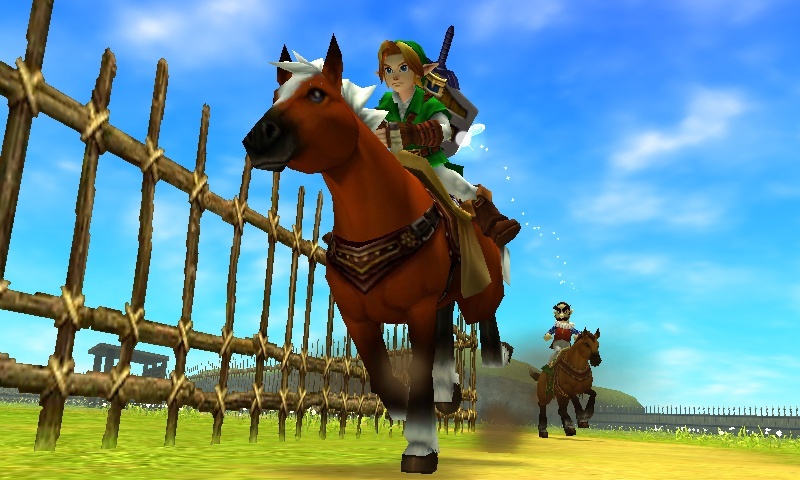 Although most of this list is dedicated to new games, a spot has to be carved out for arguably the most important title in video game history: The Legend of Zelda: Ocarina of Time 3D. The definitive remaster of the Nintendo 64 classic that pioneered the modern adventure and open-world game, Ocarina of Time 3D is that perfect mesh between a title that holds up on its own and one that is important to understand the history of a medium. No Nintendo 3DS collection is complete without this title. Check out the DualShockers review of The Legend of Zelda: Ocarina of Time 3D or pick up the game on Amazon. 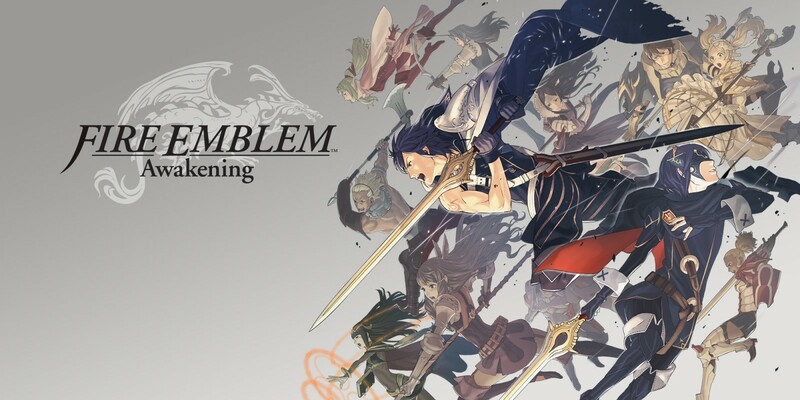 Check out the DualShockers review of Fire Emblem Awakening or pick up the game on Amazon. Nintendo had a lot to prove with Mario Kart 7 going into the release. Following heavy criticism of online cheating with Mario Kart DS and tepid critical reception of Mario Kart Wii, there were obvious doubts. 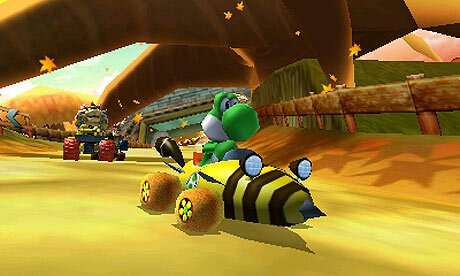 But much of what Mario Kart 7 did was add new features that would become mainstays with the series. This includes the introduction of kart customization and the ability to take your kart aerial and underwater. Check out the DualShockers review of Mario Kart 7 or pick up the game on Amazon. To many, Super Mario 3D Land felt like opening a whole new Pandora’s Box for handheld consoles. 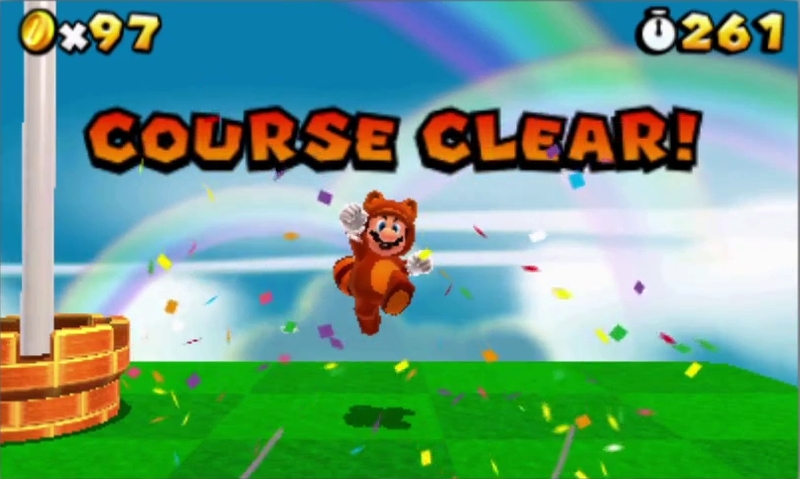 Sure, there have been Super Mario platforming games and even a 3D platformer–if you can include Super Mario 64 DS. However, Super Mario 3D Land brought 3D Mario gameplay into a brand new and entirely iconic realm. Super Mario 3D Land easily tops the list when it comes to handheld Mario games, and is a must-play for any Nintendo 3DS owner. Check out the DualShockers review of Super Mario 3D Land or pick up the game on Amazon. On one hand, Super Smash Bros. for Nintendo 3DS is nearly unplayable on the most old-school models of the Nintendo 3DS. On the other hand, it is obviously a technical marvel for the handheld console. Acting as an entirely feature-full simultaneous port of the flagship Super Smash Bros. for Wii U, very rarely can any franchise make the jump from console to handheld — let alone a series with such a strong following. With Super Smash Bros. Ultimate on the horizon, there is no doubt that an essential purchase to hone your Smash skills is Super Smash Bros. for Nintendo 3DS. Check out the DualShockers review of Super Smash Bros. for Nintendo 3DS or pick up the game on Amazon. 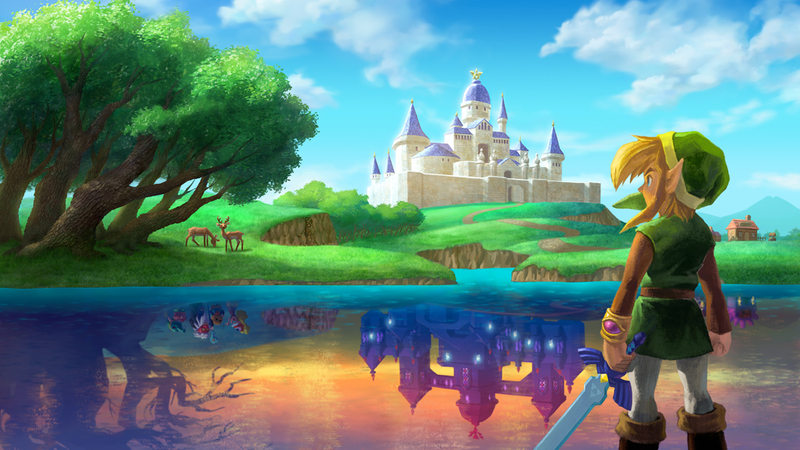 Last but certainly not least is The Legend of Zelda: A Link Between Worlds. The game is a sequel to arguably the best The Legend of Zelda game–A Link to the Past–despite equally being a hand-crafted experience all its own. The game encapsulates both what it means to be an excellent top-down adventure game and an amazing Nintendo 3DS game; everything about the title is bursting with personality and color, alongside feature-rich components that truly take use of the Nintendo 3DS hardware. Check out the DualShockers review of The Legend of Zelda: A Link Between Worlds or pick up the game on Amazon. 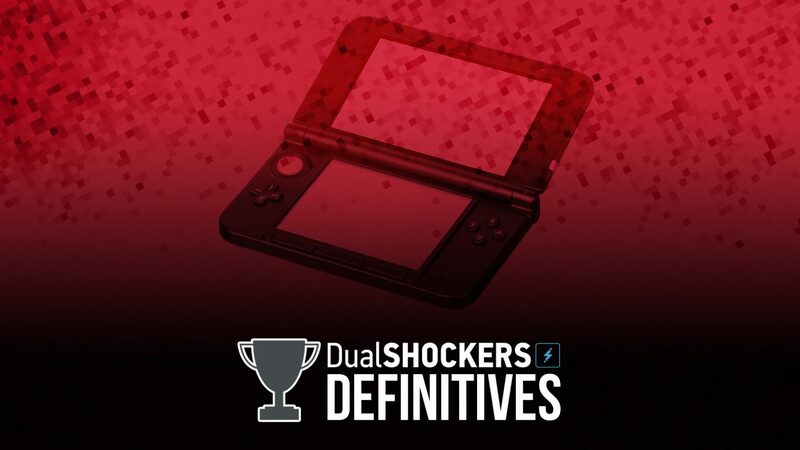 As it stands, that is our current DualShockers Definitives ranking of the Top 10 games for Nintendo 3DS; for an extended rankings chart, make sure to check out our dedicated page. 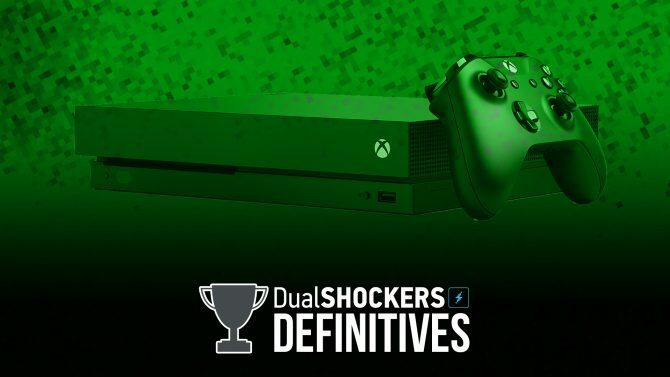 Next week, check out our list for the Top 10 Xbox One games — meanwhile, we will be revisiting this list and re-assessing come Winter 2019.